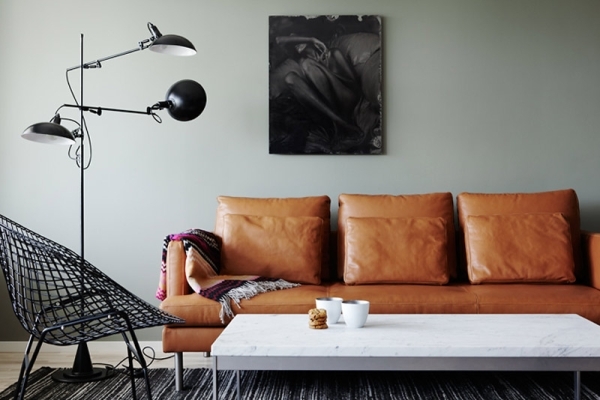 Natural fibers of leather break down over time — wear and tear is inevitable. 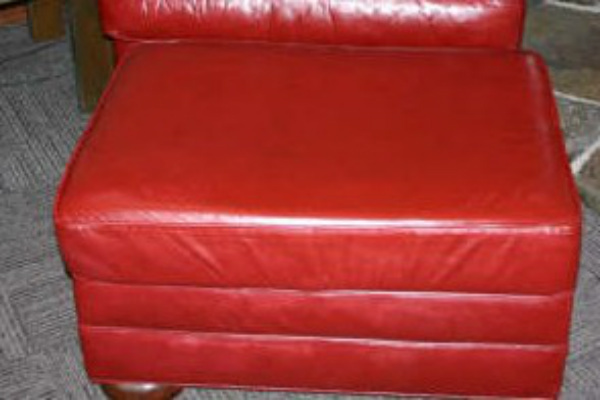 Able Restoration’s goal is to help you maintain the priceless look your leather valuables offer. We strive for invisible repairs, and our color matching is exceptional. Our experienced and highly skilled and professional technicians will do the right job for you, and will come to your place to make the necessary repairs. 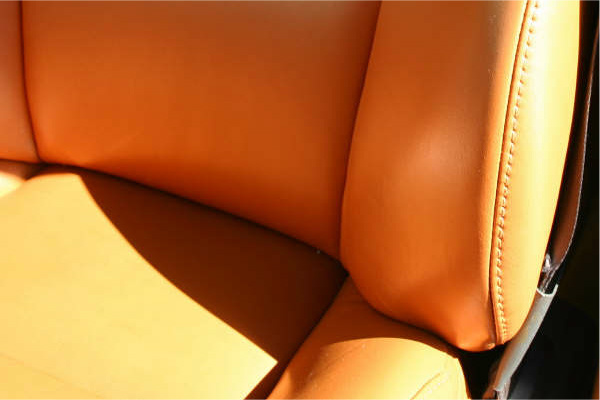 We can fix most any defects or problems with your leather: Cuts; Tears & Rips; Scratches & Scrapes; Burns; Stains; Stitching Defects. Changing the color of your leather piece is not as easy as restoring your piece to its natural color, but it is possible. Maximize the value of your vintage car – We can preserve or replace the leather or repair flawed spots so the repair is invisible.